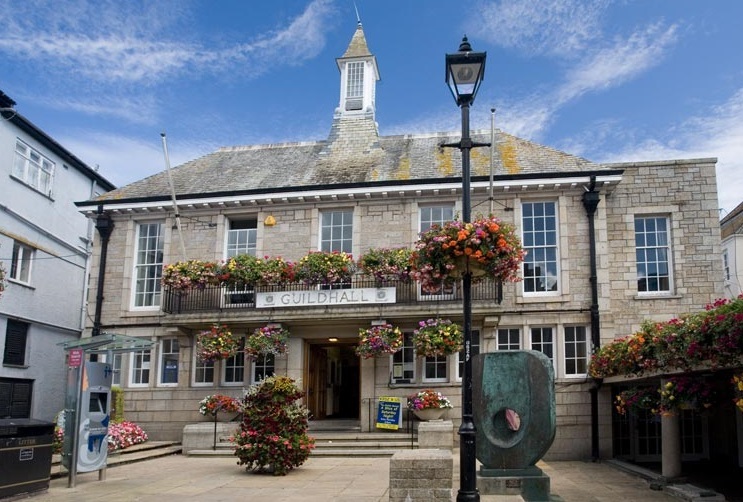 Tenants Kate Bousfield and Sinead O’Connor are now running the markets at the St.Ives Guildhall. This includes the Art and Design fair on Tuesdays and the Wild Wednesdays market, both 9am – 4pm and free to attend. This is where you will find local made products from ceramicists, textile artists, jewellers and woodworkers to list a few. If you are interested in taking part in these markets please email thesaffrontradingcompany@gmail.com.